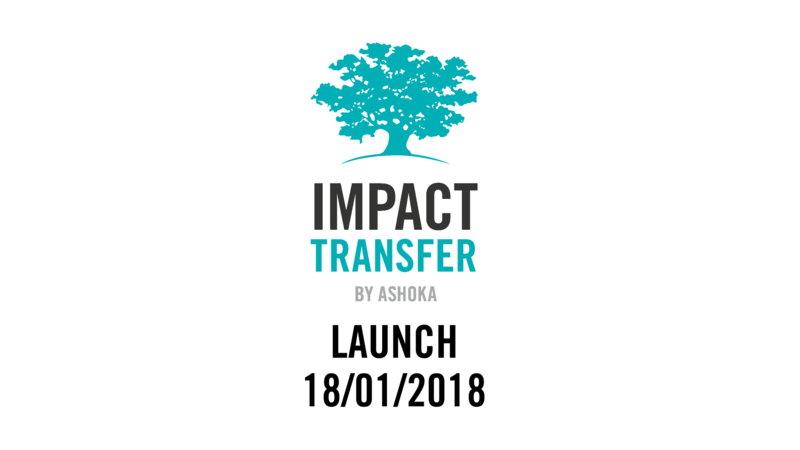 Impact Transfer by Ashoka brings innovative social solutions to wherever they are needed. The kick-off of for this transfer agency took place yesterday evening, in Vienna, and included the presence of around 200 thought leaders. Together with the internationally successful social entrepreneur Wendy Kopp, CEO of Teach for All, Ashoka presented the unique programme. Vienna, 19th of January – Impact Transfer imports and exports successful solutions for social challenges. At Raiffeisen Bank International Ashoka, the global organization supporting social entrepreneurs, introduced the impact agency to around 200 progressive thinkers. Among the guests was American social entrepreneur and Ashoka Fellow Wendy Kopp, who scaled her solution for the education system to 46 different countries. “We need initiatives such as Impact Transfer by Ashoka, that accelerate the export of proven innovations to tackle societal challenges,” illustrated Kopp in her keynote speech. The global Ashoka network of 3,600 social enterprises, the networks of Ashoka’s partners, and the growing community of supporters of the organization form the base for Impact Transfer. By means of a sophisticated matching process, Ashoka brings together social enterprises with local project implementers and stakeholders. In addition, the team of Impact Transfer supports the implementation of projects in new places, which requires adaptation to local conditions, culture, legal framework, etc. As part of the kick-off event, Georg Schön, Managing Director of Ashoka Austria, presented the most effective pilots that Impact Transfer has already brought to Austria. “We are proud of success stories such as Hof sucht Bauer and Irrsinnig Menschlich. Only the cooperation with strong partners like the Austrian Development Agency, Essl Foundation, Syncon and PwC, makes Impact Transfer so successful.” The next step is to build up a network of transfer agencies for social entrepreneurs on an international level. Ashoka is the world’s leading organization for the promotion of social entrepreneurs who solve social problems with innovative concepts, creativity, and entrepreneurial skills. Since 1980, Ashoka has been seeking and promoting social entrepreneurs in more than 70 countries. Impact Transfer transmits successful solutions through the global Ashoka network of 3,600 social entrepreneurs and numerous partners. Wendy Kopp founded Teach For All 28 years ago. The vision behind it: To attract, develop, and mobilize future leaders who allow disadvantaged students and young people to have successful paths in education. Walter Emberger established Teach For Austria 2011 based on the experiences of Teach For All. 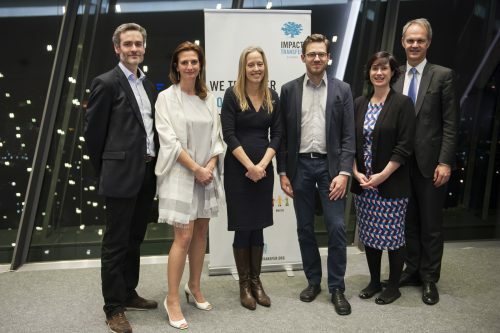 “The founding of Teach For Austria was possible only because of the concept and the associated know-how that was being used by Teach For America and Teach First UK,” says Walter Emberger, CEO of Teach For Austria.